AS/NZS 1668.1-1998 the use of ventilation and airconditioning in buildings - fire and smoke control in multi-compartment buildings Standard Number : AS/NZS 1668.1-1998 Title : the use of ventilation and airconditioning in buildings - fire and smoke control in multi-compartment buildings... Visit our website and learn more about AS/NZS 1668.1-1998 standards. This Standard sets out design requirements for mechanical air-handling systems that ventilate buildings and car parks (see Note 1), and requirements for ventilation based on the need to control odours, particulates and specific gases (e.g. CO, NOx, CO 2, VOCs). 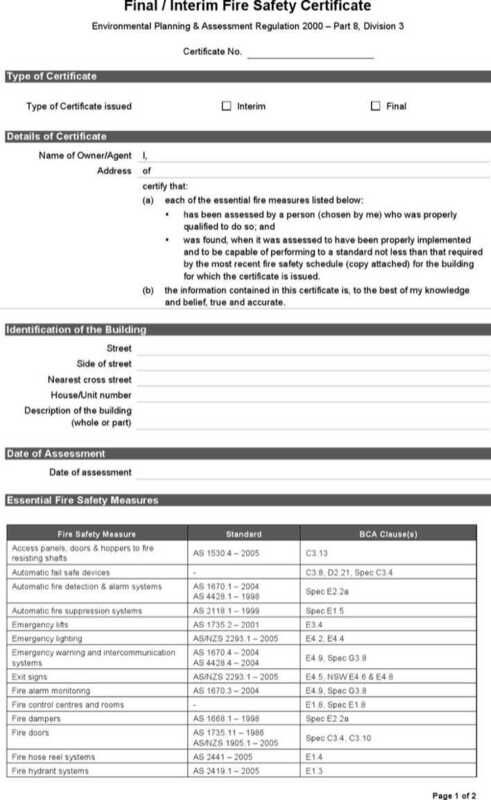 AS 1530.7—2007 2 PREFACE This Standard was prepared by the Joint Standards Australia/Standards New Zealand Committee FP-018, Fire Safety, to supersede AS/NZS 1530.7:1998.